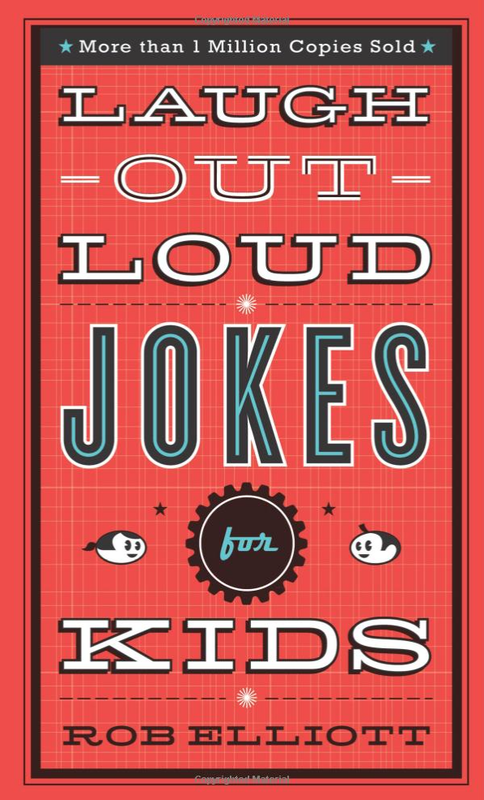 Laugh-Out-Loud Jokes for Kids Just $2.94! You are here: Home / Great Deals / Amazon Deals / Laugh-Out-Loud Jokes for Kids Just $2.94! Head over to Amazon and order the Laugh-Out-Loud Jokes for Kids Just $2.94! Prime members and orders of $35+ get FREE Shipping! The laughter won’t stop with Laugh-Out-Loud Jokes for Kids. With hundreds of one-liners, knock knock jokes, and tongue twisters, this book is sure to have kids rolling on the floor! These good, clean jokes are perfect for the young comedian in your family!